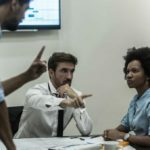 Is there a difference between unfair treatment and unlawful conduct at a workplace? How to recognize these situations, and what to do about them? Keep reading to find the answers to these questions. Unfortunately, there is no law against employee unfair treatment. Like most of the US states, Florida is also an „at will” employment state. This practically means that your employer can dismiss you from work at any time for any reason, or no reason at all. It also means that the employer can take action against you at any time, to demote, transfer, and “harass” you in the generic sense. So, when does the unfair treatment become unlawful conduct? 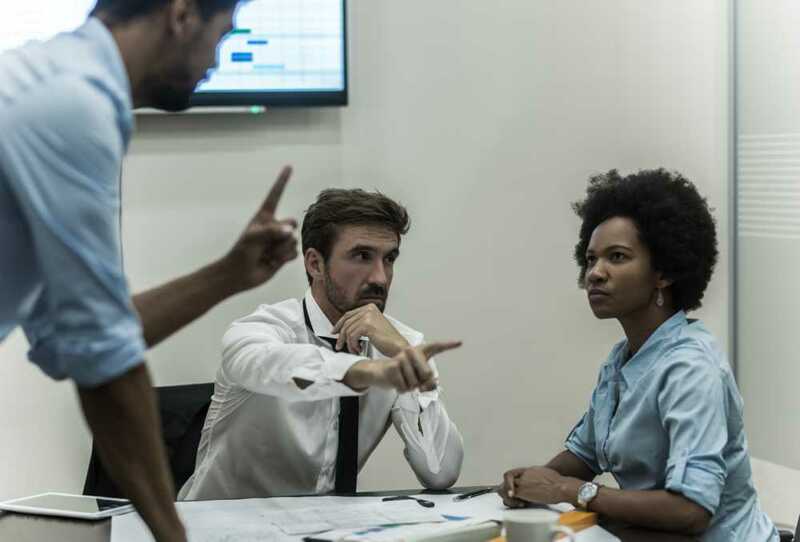 In the simplest terms, unlawful conduct is an unfair treatment based on personal traits of the employee (or a job applicant) that are protected by anti-discriminatory laws. 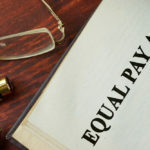 Retaliation against whistleblowers and employees that have reported discriminatory misconduct by the employer is also considered discrimination and is strictly prohibited. why are you being treated unfairly? who’s is conducting unfair treatment? why is the treatment unfair, and what type of discrimination is it? It is also very important that you document all the cases of what you suspect unlawful treatment is. Taking detailed notes about the situations, with all the relevant information, and details about possible witnesses are vital to proving discrimination occurred. Fear of retaliation is often cited as the reason employees do not report unlawful conduct. 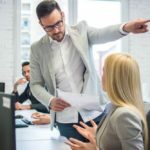 If you are being retaliated or discriminated against shortly after reporting the problem, it is likely that you have a strong retaliation and wrongful termination case. 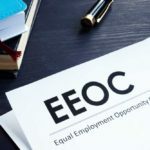 The Equal Employment Opportunity Commission has the mandate to process charges and complaints of discrimination and unlawful conduct in the workplace. The EEOC will investigate any claims of unlawful conduct and try to mediate the situation. Navigating these complex issues can be difficult and challenging. Every situation and person’s experience is unique and demand an experienced lawyer to assess the case. If you believe that you are being unlawfully treated, it is well advised to promptly consult an employment lawyer in your area. Have in mind that these claims expire after a certain period of time. Law offices of Eddy Marban have more than 30 years of experience in employment matter and have litigated thousands of labor-related cases. Contact us, and schedule a free consultation! How Does Workers Adjustment and Retraining Notification Act Protect You? The Law Offices of Eddy Marban has focused its practice on Florida and Federal employment law. Visit us at our office.